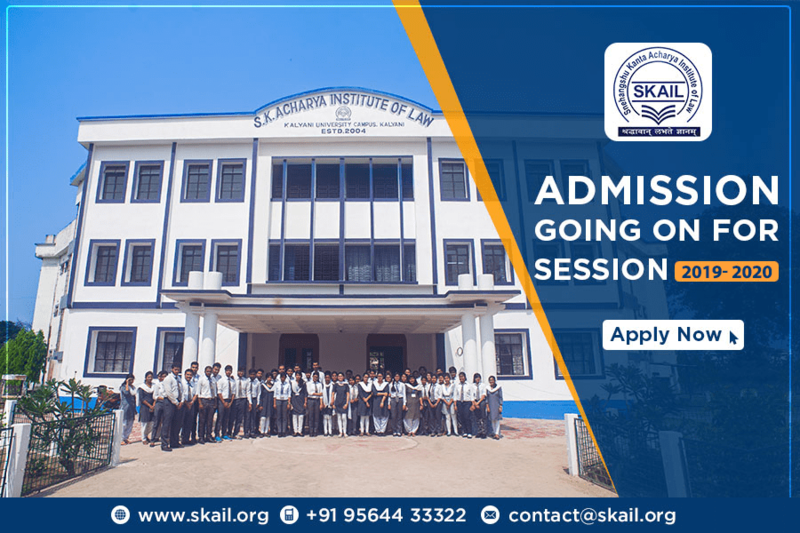 The legal education at SKAIL aims to prepare the students for the real world of	practicing law. It aims to repare them to be competent and principled legal professionals and leaders of the twenty first century in the fields of advocacy, judiciary, legal consultancy, corporate law management, law teaching, public service and governance. 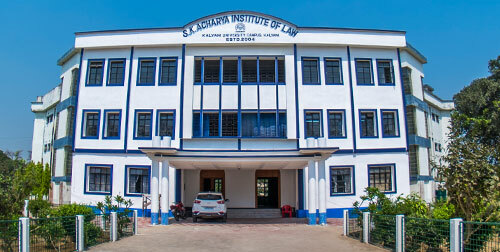 S.K.Acharya Institute of Law aims at setting new standards in legal education in the country in terms of course contents, teaching methodology, learning environment and developing the intellectual and professional capabilities in students. It focuses on comprehensive and in depth learning about the legal concepts and doctrines, the substantive and procedural laws and judicial rulings and precedents in various areas of law – traditional as well as emerging. It values analytical and logical reasoning, independent and marginal thought and ability to reflectupon the place and role of law in the society. Besides this, it lays adequate emphasis on development of professionalism and competence among students in various areas of practical lawyering to prepare them to face the various challenges of modern day legal profession. The course curriculum has been framed keeping in mind the Bar Council of India norms, albeit with a modernizing tendency keeping in tune with the needs of the current times. Our faculty consists of persons who are dedicated to teaching and legal research and who are highly innovative, experienced, knowledgeable and inspiring. Members of our visiting faculty are acknowledged standing and have created niche for themselves in their respective fields. The Bar Council of India while framing legal education in India has prescribed for introduction of clinical courses which bear marks and the main purpose of introduction of clinical courses are to familiarize law students with the practical problems in courts and law chambers by watching the court procedures as well as by interacting with the practicing advocates. Accordingly the institute has drawn a comprehensive programme for focusing our students to visit courts and to acquire problem based learning beyond classroom teaching. 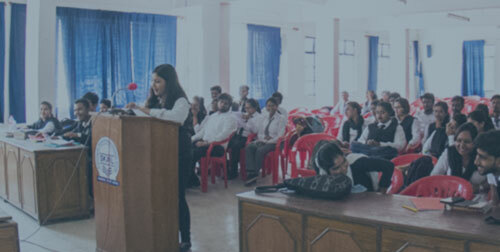 In addition to the above programme, moot courts on every Saturday and Sunday have been augmented which shall groom students for becoming a practical lawyer. 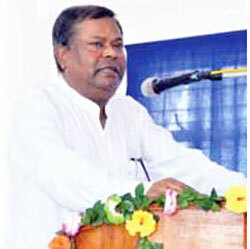 I wish you all the best and I am confident that you will find your association with S.K.Acharya Institute of Law intellectually, professionally and personally rewarding.